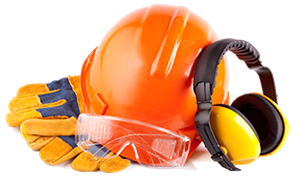 Nation Overalls has developed a wealth of expertise and experience as a leading provider of PPE. 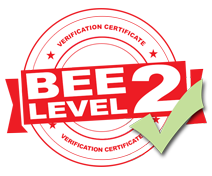 Today Nation Overalls has 2 branches which operate in the Gauteng area. Nation Overalls believe that one cannot put a price on safety, and while we offer comprehensive pricing, it is never at the expense of quality. We stock a wide range of products that meet SABS and international standards. Nation Overalls offers SABS & CE Approved personel protective clothing, overalls, rainwear, corporate clothing, chefs uniforms, aprons, mutton cloth, rags, gloves, eye protection, , hearing protection, head protection, foot protection, welding clothing, industrial supply, first aid, rags, brooms & brushes, security uniforms, cold room clothing, paper products, in house embroidery, and silkscreen printing all just for the customers convenience. Our motto to our customers is: "If we don't have it, we will find it at the best price possible."